If the Realme 2 Pro is on top of your list, you can get the smartphone with a flat Rs 1,000 discount. Celebrating the 70th Republic Day, Realme has announced its ‘Realpublic Sale’ in India. 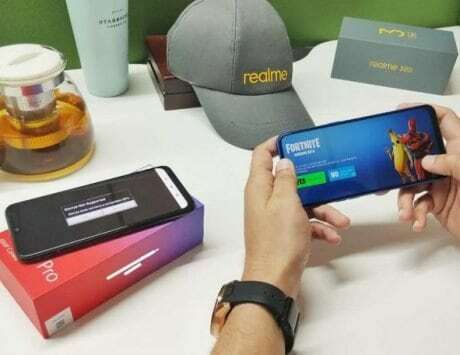 On the occasion, customers considering to purchase a Realme smartphone can get discounts and decent deals via Flipkart, Amazon India and Realme.com. If the Realme 2 Pro is on top of your list, you can get the smartphone with a flat discount of Rs 1,000. The base variant comes with a starting price tag of Rs 13,990. You can also get up to Rs 13,850 off on exchange of an old device on Flipkart. 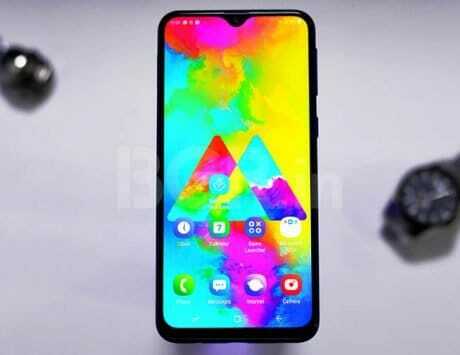 As for the entry-level Realme C1, the handset will be available at a discounted price of Rs 6,999. It is originally priced at Rs 7,499. 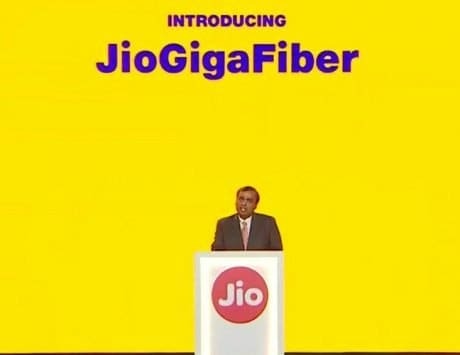 Both the devices will be on open sale via Flipkart and one can get an instant discount of 10 percent as well on payments via SBI Credit cards. In addition, Flipkart is all set to kick start its annual ‘The Republic Day‘ sale on January 20 and on the same day, Amazon India‘s ‘Great Indian Sale’ will also take place. 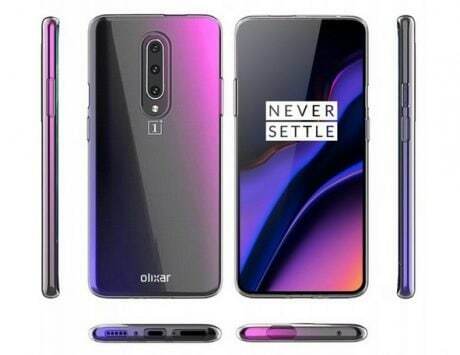 Other Realme smartphones like Realme U1 will also be open for sales with a flat discount of Rs 1,000 on Amazon, coupled with No Cost EMI and an instant discount of 10 percent off on payments via HDFC Debit and Credit cards. 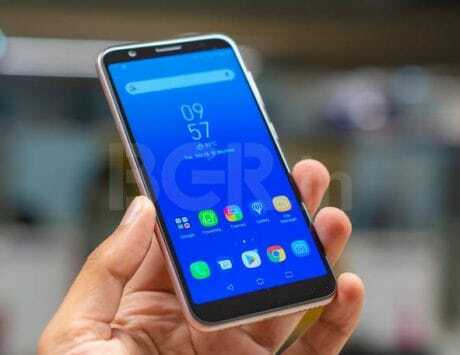 Realme 2 Pro Review: The New Mid-Range Killer? 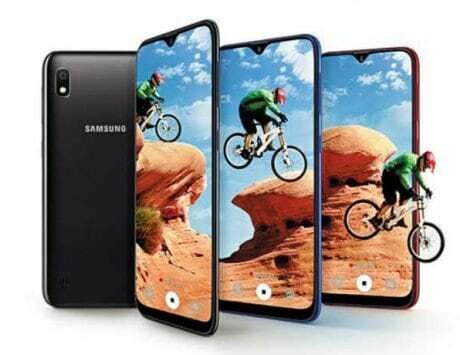 The sale has been lined up with a Realme ‘Realpublic Sale’ campaign with varied activities on the company’s website. To begin with, people participating in Republiek Heros contest, starting from January 18 on Realme.com, will get coupons worth Rs 100 instantly. If a participant shares the link of their contest page or invites friends to like it, they can get Rs 1,000 coupons through this section of the campaign. 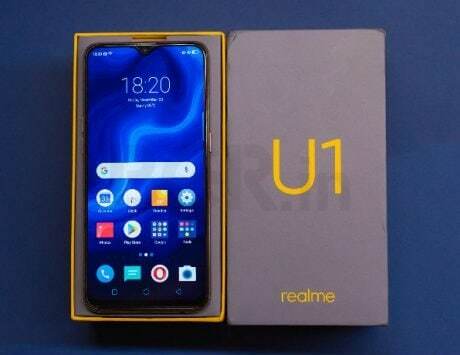 One can also get the chance to win 100 units of Realme Earbuds and Realme smartphones, the company said. The contest will end on January 20, 2019. Moving ahead, the active participants from Realme Yo! Days campaign, starting from January 18, can avail an extra Rs 300 coupon. Lastly, under a ‘Republic Wish’ activity, scheduled to take place from January 20, participants can get a chance to win five Realme U1 smartphones and 100 Flipkart coupons amounting to Rs 500 each.